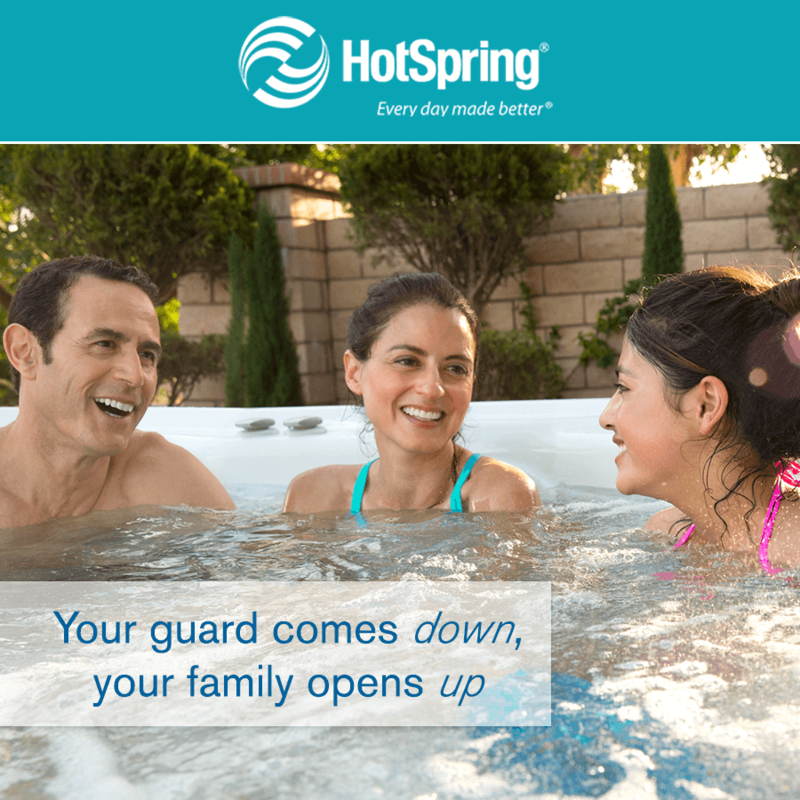 As the world’s best-selling hot tub brand, Hot Spring Spas offers hot tubs with better massage, cleaner water, energy-saving Energy Smart® features and the Absolute Best Hot Tub Ownership Experience®. Every Hot Spring spa features powerful jets, sophisticated styling and our commitment to quality. Explore our unique combinations of style, features and price and you’ll find the hot tub that is just right for you. Take the first step toward finding the perfect spa by browsing the three hot tub collections from Hot Spring Spas. From the advanced water care and filtration system to our soothing massaging jets and Energy Smart Difference, our hot tubs will rejuvenate your physically and mentally, to make you feel at your very best. No matter which model you choose, you can count on the promise of quality and customer care to deliver the Absolute Best Hot Tub Ownership Experience®.